A long overdue app is finally making its way to the marketplace. Google has finally announced they’re going to release a standalone app for its Google Reader RSS service. Googler Reader is probably everyones default RSS reader. Personally it’s the one I use all the time. Many people, like myself, in the blogging community will always live and die by the RSS feed. Where as most people now use Twitter as their way of getting news feeds. 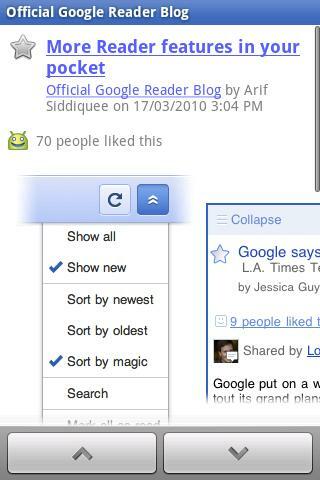 Still Google Reader is the biggest and most widely used RSS reader on the web. The app itself is pretty straightforward. 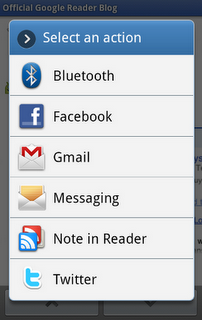 It brings the basic features of Google Reader and compacts them onto your Android device. 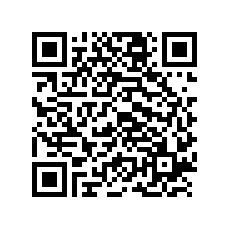 The Google Reader app supports multiple accounts, has various syncing preferences, and the ability to search for new RSS feeds with your phone. 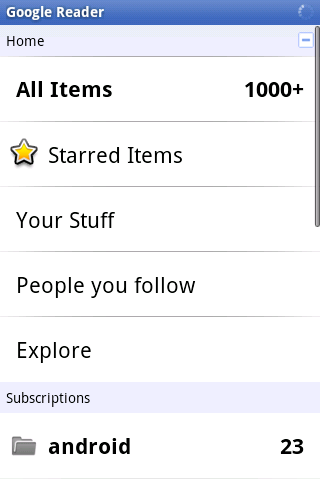 The Google Reader app for Android is available now on the Android Market. It should work on all devices, and you need to have Android 1.6 or higher.